We all go through zodiac columns to check compatible partners, suitable professions, our crush or enemies’ nature, etcetera, etcetera (even if it is just for fun). 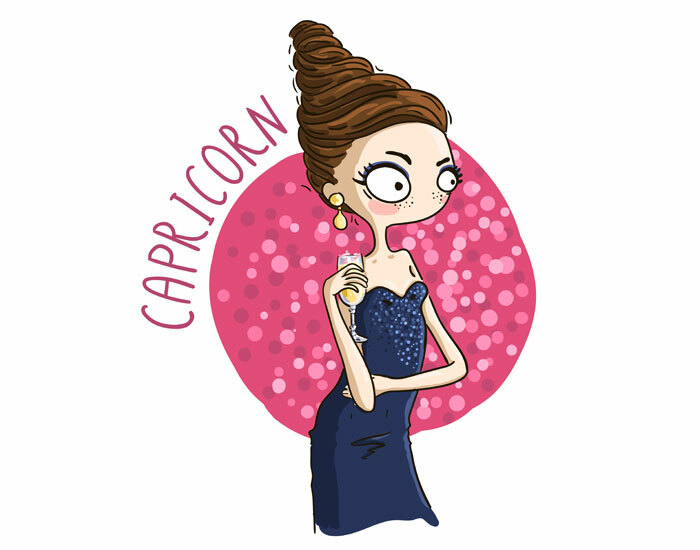 But did you know, just like our personality, our unique eating habits are also formed around our star signs! Based on the zodiac signs we can know what food we should include in our diet to be fitter and better. 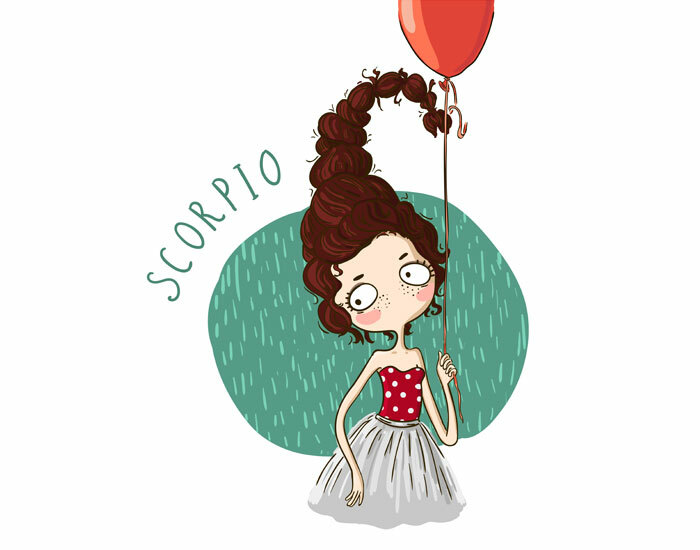 Read on to check what your zodiac has to say. 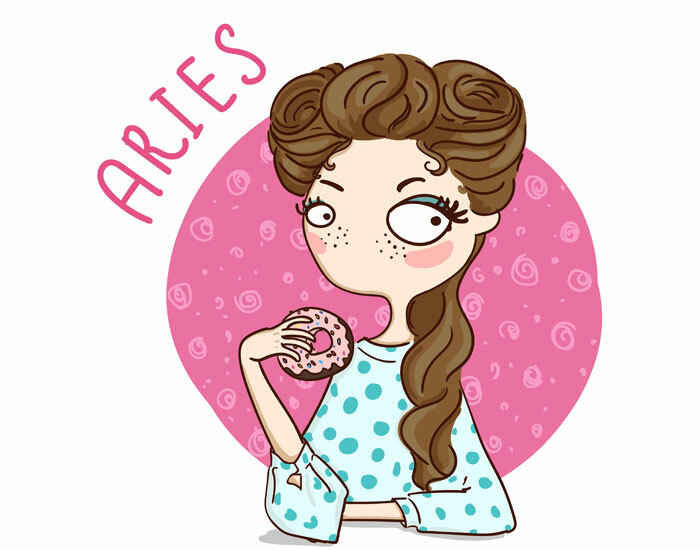 Aries: Being an Aries you are always busy with work making homemade food an impossible mission. That’s why all you depend on is fast food that slows you down. Bananas can really rev up your energy. Include fruit juice, olives, tomatoes, onions and lettuce for a rejuvenating diet. Snack up in the evening with dry fruits. 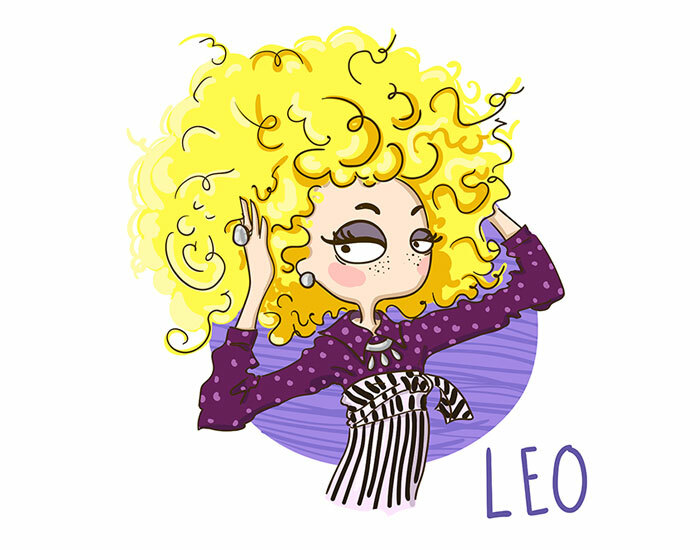 Leo: As the lion or lioness of the zodiac you are attracted to food that defines your strong and elegant personality like black coffee, energy drinks, gourmet cuisine and desserts. But they are not always best for your health. Get your diet right with citrus fruits, peaches, root vegetables, green leafy vegetables and bitter greens like kale. Go for whole grain chapatis rather than rice for proper fiber intake. 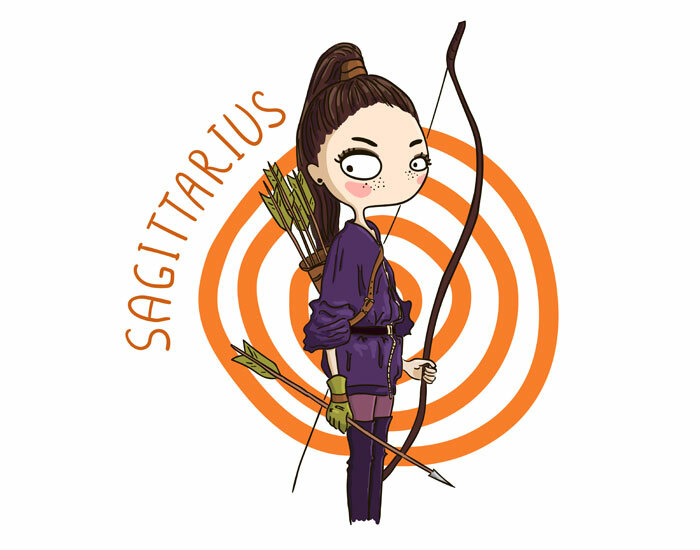 Sagittarius: As the ever-playful Sagittarians, you work hard and play hard. Snacks seem to relentlessly tempt you as you indulge in a sporadic eating routine. This is not good news for your health. Cereals and fiber-rich fruits like apples and pears can get you going. Small healthy meals in between the tight schedule will help maintain your energy. Keep yourself hydrated with water all day. 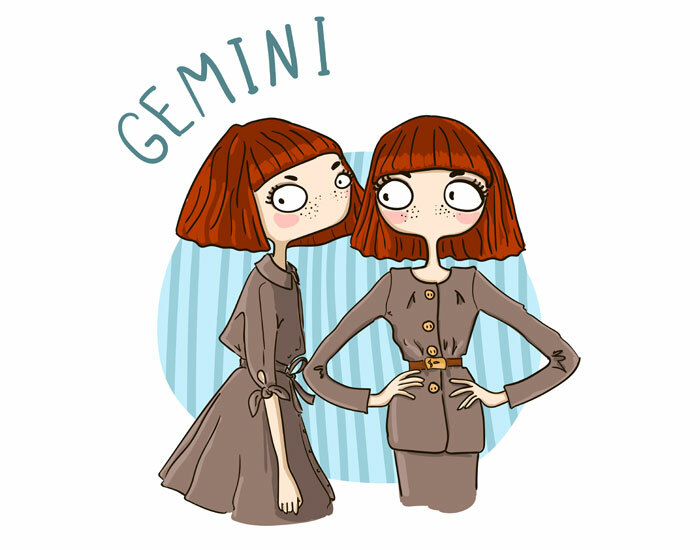 Gemini: As Geminis you need variation. That’s why munching on snacks and other appetizers may have become your favorite habit. Grab a fruit salad made with plums, grapefruit, oranges, strawberries and many others. Eat green leafy vegetables and root vegetables to strengthen your lungs and boost your energy. Libra: As a socializing and indecisive Libra you may indulge in gourmet food with friends or get take-home foods for your regular dinner. Both of them aren’t very healthy. Vegetable stew, red vegetables, seafood, non-dairy cheese and vegan yogurt helps to maintain your overall health. 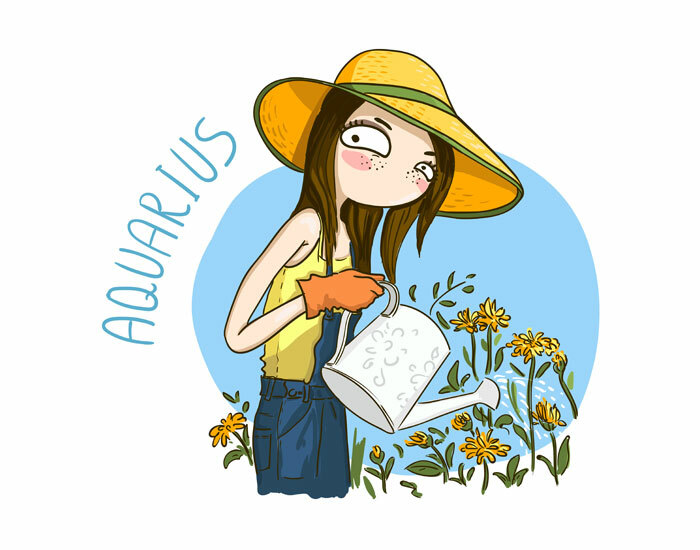 Aquarius: After Taurus, Aquarians are the big foodies in the zodiac world. You love to indulge in your favorites like fizzy colas, cakes, and even spicy fried chicken. Curb this temptation today to have a balanced lifestyle. Munch on Brussels sprouts and chestnuts. Keep your health in check with ocean fish, lobster tuna, spinach, almonds, broccoli, soy yogurt and dates. 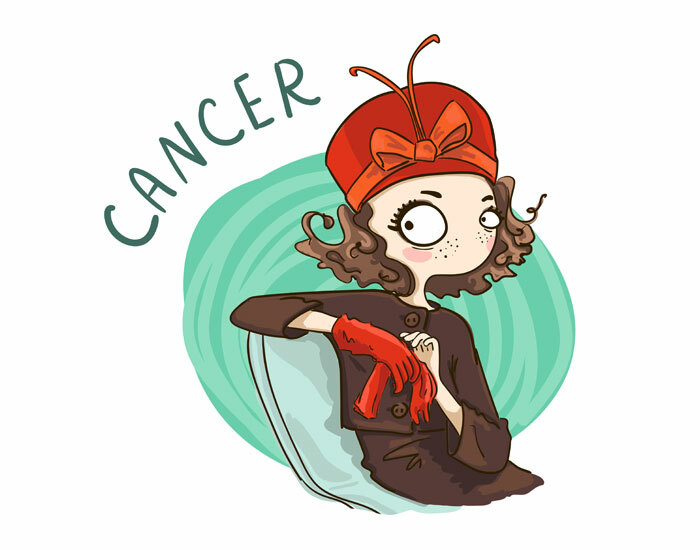 Cancer: Being great cooks yourselves, you indulge in any delicious food. You love sweets, snacks, spicy meals and drinks. To curb digestive issues, shift to healthy alternatives today, Cancer. Strengthen your bones with calcium-rich egg yolks, oysters and watercress. Get a dose of vitamins, minerals and fiber in your diet with steamed vegetables, seaweed and beans. 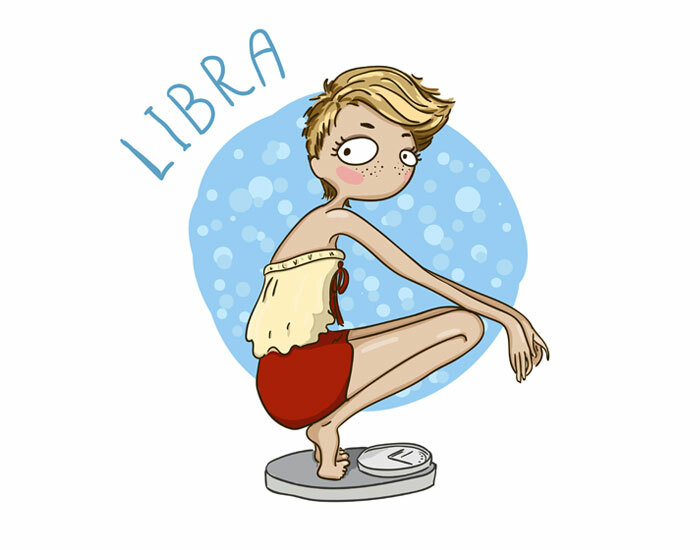 Scorpio: Although lean in your teenage years, you tend to gain weight as you age. An erratic diet full of tasty paranthas, meaty burgers and large pegs of scotch only makes it worse. Coconut, black cherries and green salads legumes, seafood, and water retaining fruits and vegetables are what you should have to get healthy. 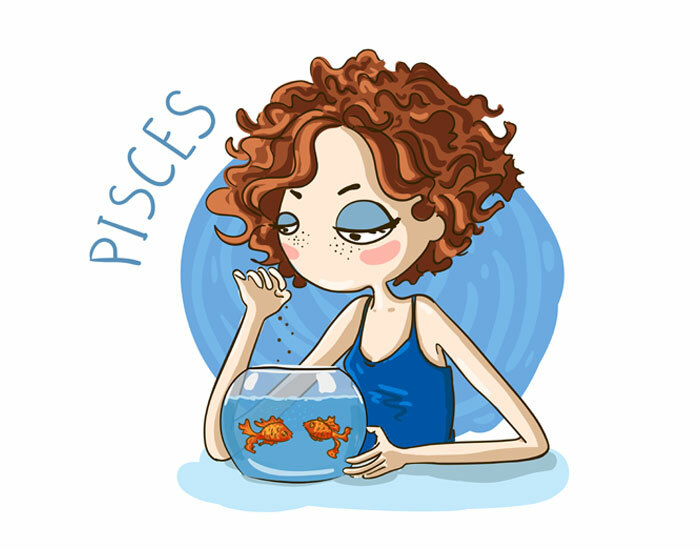 Pisces: You tend to indulge in luxuries and treat yourself to eating and drinking into the late hours. This only adds up to the calorie intake making you overweight. Have salmon, chicken, eggs, milk, spinach, broccoli, and low-calorie cheese to up your strength. 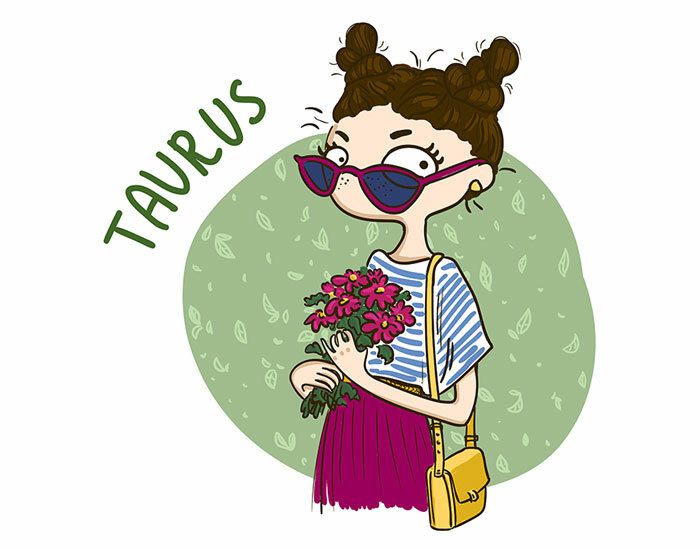 Taurus: You are the real foodies of the zodiac who not only savor food but also make sure that no food gets wasted. Your love for rich and heavy foods and endless cheat hours (not even days!) tend to add up to your weight. Try and ignore the chips, and snack on healthy celery. Also maintain your blood sugar levels with cranberries, horseradish and Swiss chard. 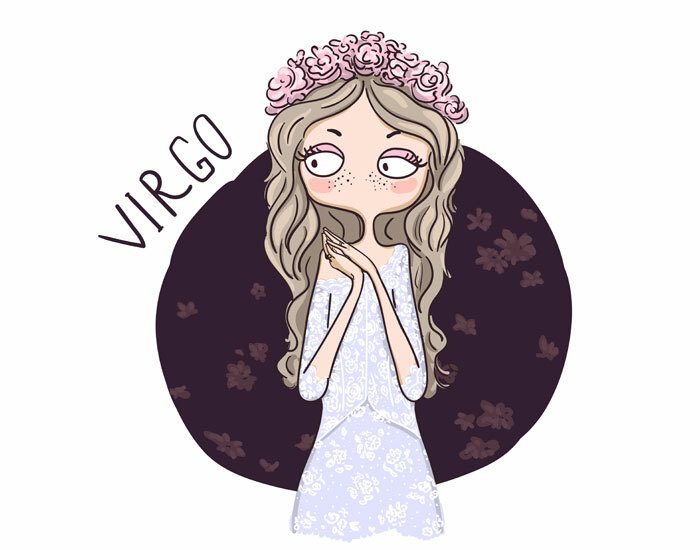 Virgo: As the busy bee Virgo, you hardly get the time to cook. So, you opt for carb-rich go-to foods like pastries, donuts and granolas. Change your routine with small, frequent and nourishing meals. Have corn bread, melons, yogurts and eggs to smoothen your digestion. Capricorn: You are a traditionalist and love home cooked meals. Although you ignore bahar ka khana, your meals generally consist of heavy and rich preparations. Include quinoa seeds, flaxseeds, leeks, kale and cauliflower in your diet. Also, have a lot of milk to strengthen your teeth and bones. Every zodiac and every one of us has our own weaknesses and the time has come to transform them into strengths with good food. For more know-how on food and nutrient intake, download the all-in-one fitness app, FITPASS. You can chat and even talk to expert nutritionists available on call 24/7 through its in-app FITFEAST. FITFEAST also allows you to track your calories, log your meals and set water alarms. Get the diet you want to follow with FITPASS. Get healthy. Get fit.